The AXION family is growing fast and always on the lookout for new talents! A total of 84 employees are at work and our Human resources department is constantly looking for driven individuals dedicated to our success. You might meet our recruiting team during job fairs, or in schools searching for telecommunication enthusiasts. 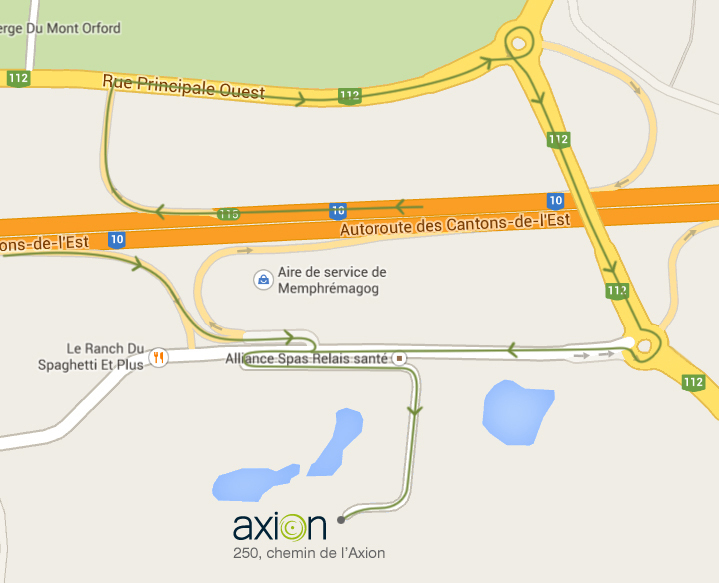 Please send your resume at emploi@axion.ca or by fax 418.544.0187.